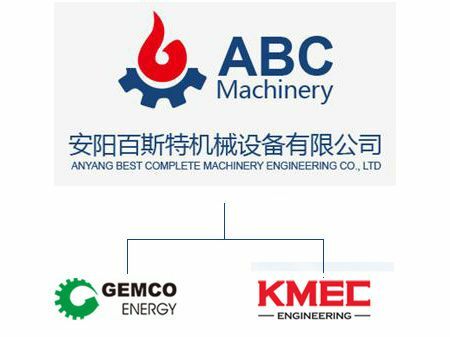 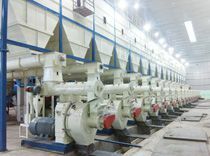 In 2015, GEMCO (Anyang GMECO Energy Machinery Co., Ltd) and KMEC (Henan Kingman M&E Complete Plant Co., Ltd) are joint-ventured as ABC Machinery (Anyang Best Complete Machinery Engineering Co., Ltd), whose core business is to deliver technology, engineering and services over the world within the field of machinery of biomass densification, grain processing (edible oil and grain milling). 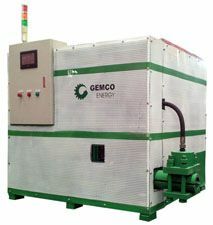 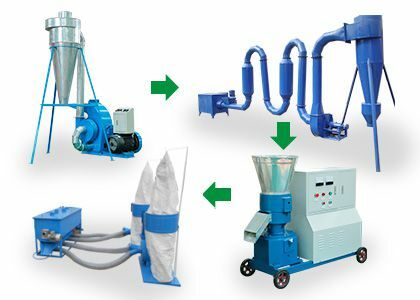 Previous advantages from GEMCO and KMEC are inherited, reinforced and developed by ABC Machinery, assisting by powerful technology support, state-of-the-art manufacturing facilities, sophisticated processing craft as well as scientific testing method, so that not only are the quality and timing delivery guaranteed, but also totally-optimized technological solution as per your demands are available. 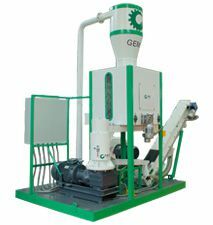 GEMCO and KMEC are now two brands. 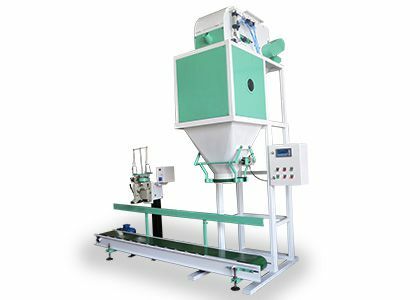 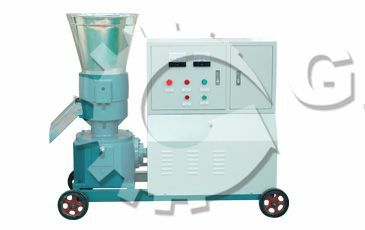 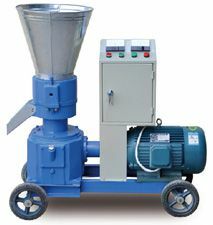 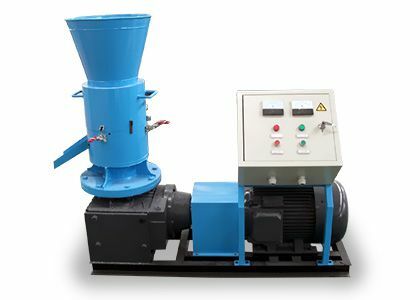 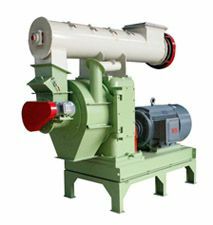 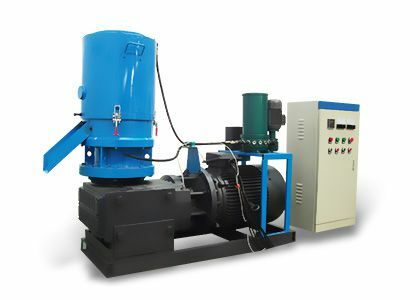 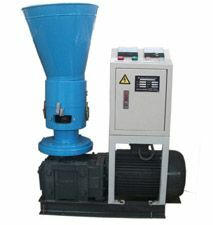 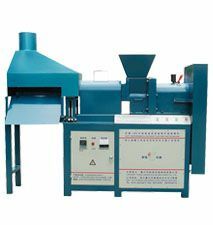 ABC Machinery is 24 hours online to offer you AtoZ service regarding biomass pellet mill and briquette machine!